Responsive Blog and Photography Wordpress Theme 2014. 4. For more information, please read the documentation file in “Download” folder. Photography theme support is provided via the support forum in here. Please feel free to post your questions on the support forums, we will be happy to help you. All images used in the demo are not distributed with the blog theme. They are all licensed under Creative Commons and credited to their respective creator/owner. 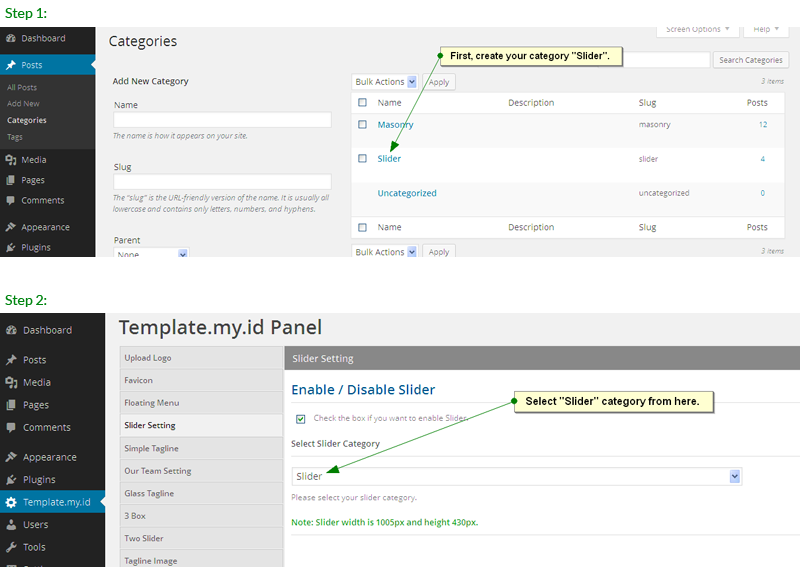 Version 1.0.1 – 24 January 2014 - Add slider description in "Theme Option". 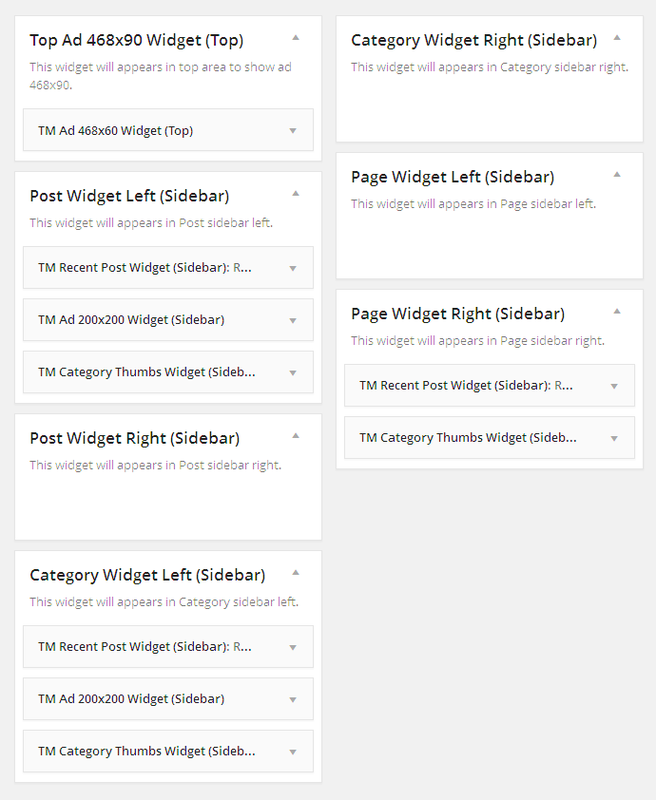 - Fixed small issues with pagination.